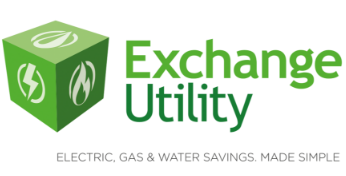 We Can Save Your Business Up To 36%* On Your Business Energy Prices! 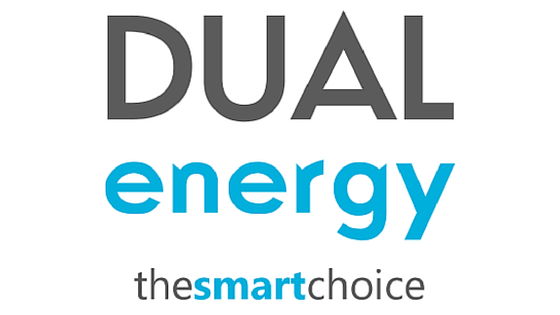 Call now or fill in our business energy prices form below to get an instant quote. Find out more about why you should switch here.